The Rewind Duffle is perfect for travelling, whether by car, train or plane. The smart and sturdy design is modern, and it has a wide range of storage features to cover lots of different travel requirements. 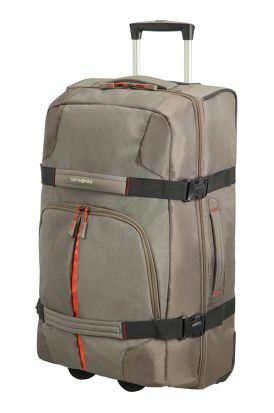 If you are on the move, then the Samsonite Duffle will meet all your travel needs.